I have always absolutely loved how truly magical Disneyland is during the holiday months, especially around Christmas. It became about 1000% more magical once my kids came into the picture. Seeing Disneyland through their eyes totally melts my heart. Between their favorite characters greeting them, the twinkly lights everywhere, and the rides decorated to the nines, it’s one of my favorite ways to officially welcome the holidays. I try to create a little of that Disney magic at home for my kids. 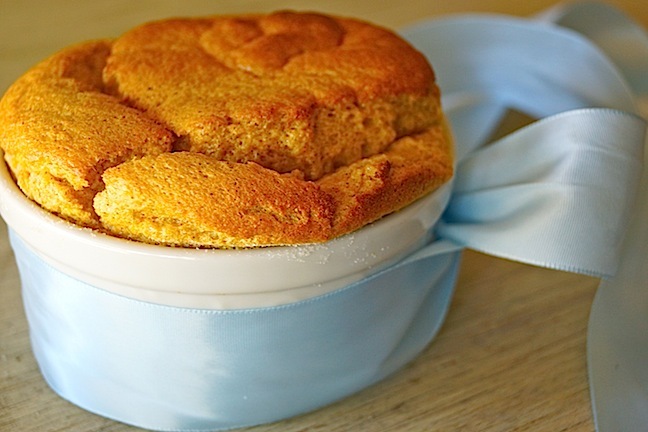 One of our favorites—especially with a table full of family in for the holidays—is my recipe for Cinderella’s sweet-spiced pumpkin soufflé. 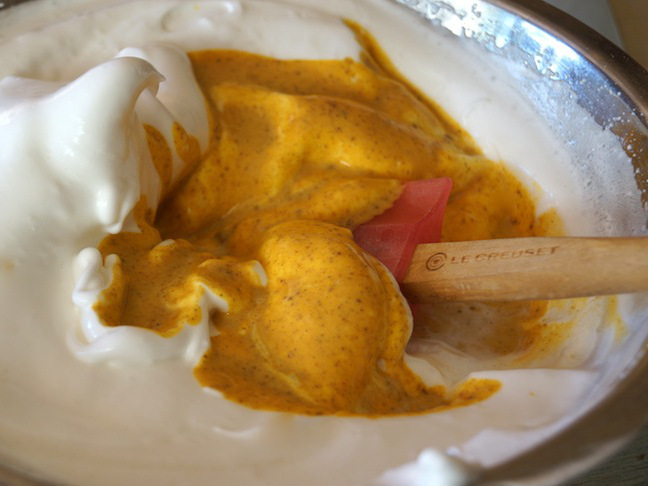 Light and fluffy, it’s like a cloud of sweetness filled with warm, delicious spices and hearty pumpkin. This recipe is like a cloud of sweetness filled with warm spices and hearty pumpkin. Step 1: Preheat oven to 425 degrees F and adjust a rack to the center. 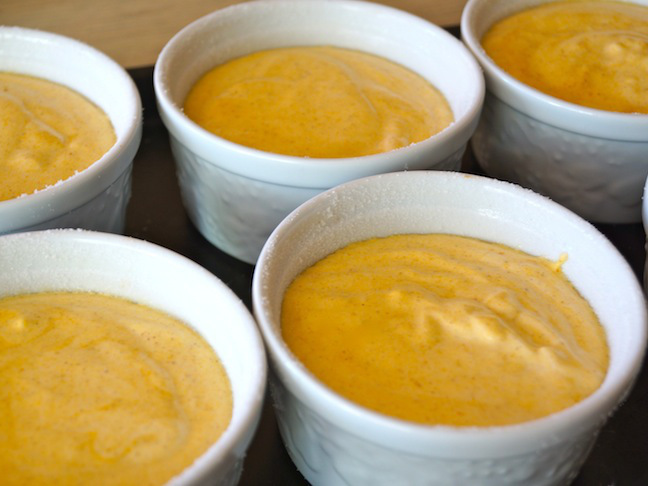 Step 2: With your hands, use the 1 teaspoon of butter to grease 6 (8-ounce) souffle ramekins, being sure to coat the entire inside surface, all the way to the top. Then add the 2 tablespoons of sugar to one of them. 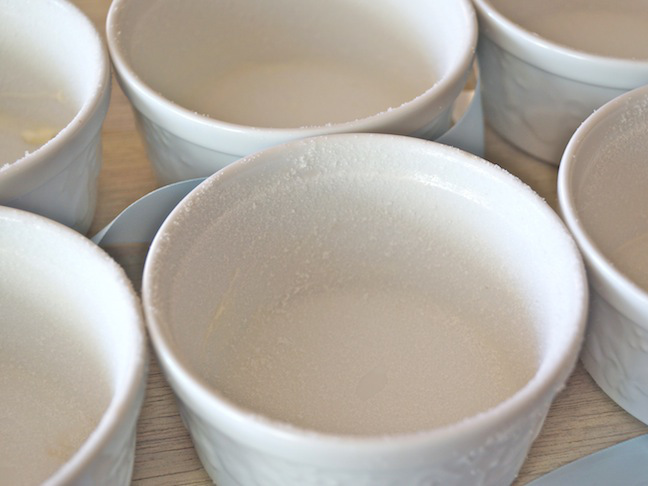 Move around the ramekin to coat the butter, and as you do so, let the excess sugar fall into another buttered ramekin. Repeat this until they are all coated. Place the prepared ramekins on a baking sheet and set aside. 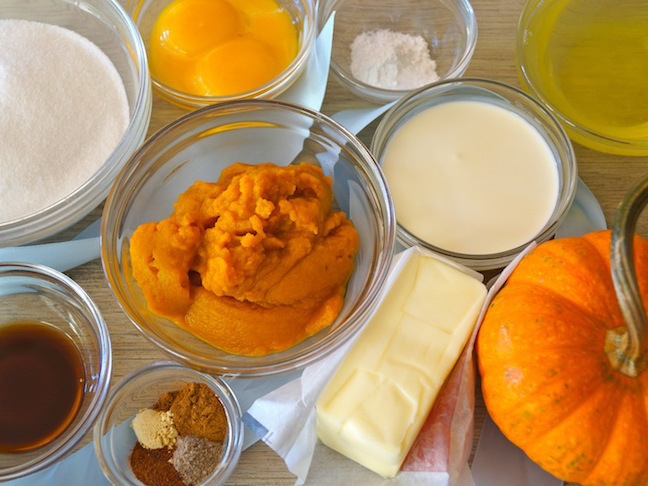 Step 3: In a medium-sized mixing bowl, combine ¼ cup of the sugar with the pumpkin, egg yolks, milk, vanilla, and spices. Mix until everything is well combined and set aside. 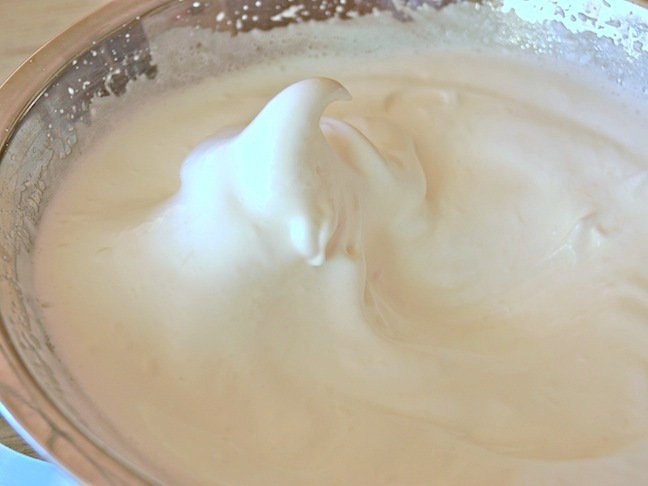 Step 4: In a large mixing bowl, use an electric mixer to whisk the egg whites with the cream of tartar and salt until soft peaks form. Then, sprinkle in the remaining ¼ cup of the sugar and continue to whisk until stiff peaks have formed. 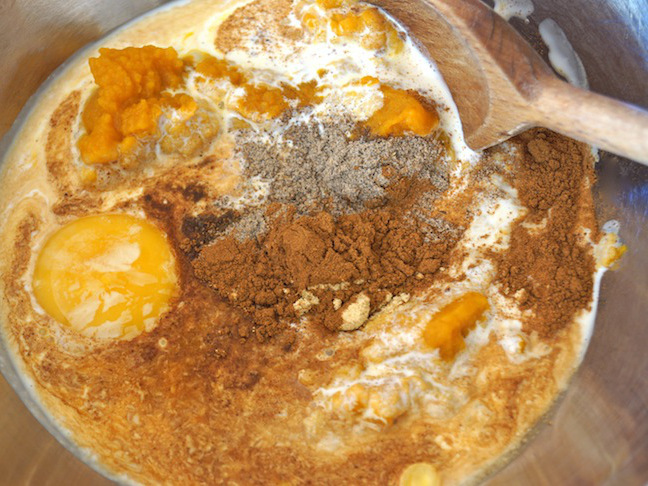 Step 5: Very gently fold the pumpkin mixture in with the whites. Step 6: Once blended, evenly divide it between the prepared ramekins and immediately place in the 425 degree F oven. Tip: You can make this ahead of time through step 3. Have the oven ready and whip the whites about 30 minutes before you're ready to serve.